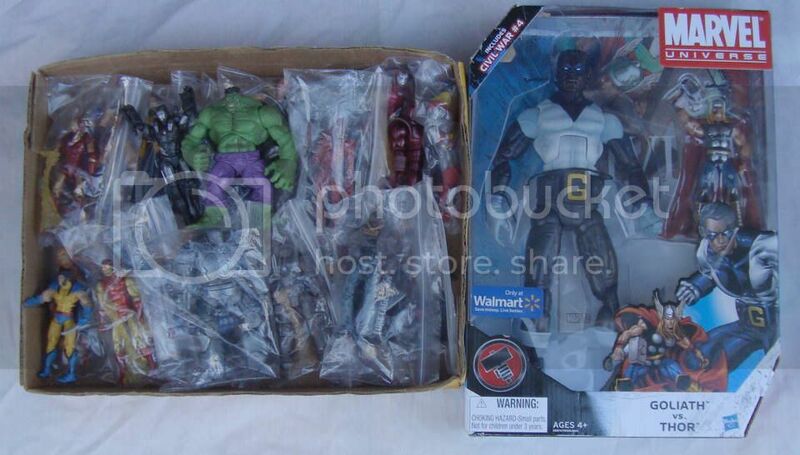 The Toyark › Convention News › NJCC 2011 Door Prize Announcement! 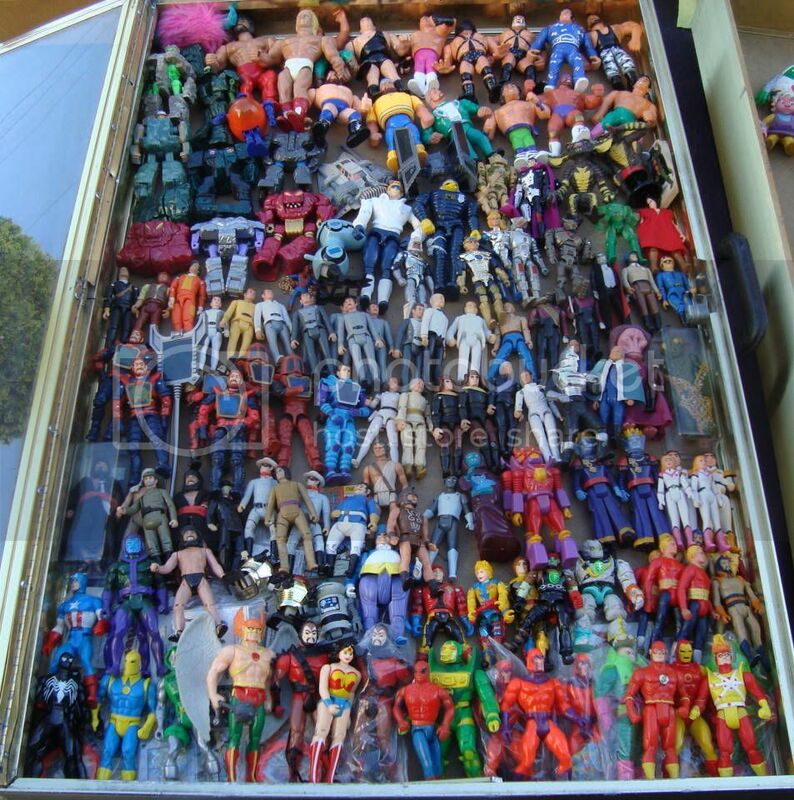 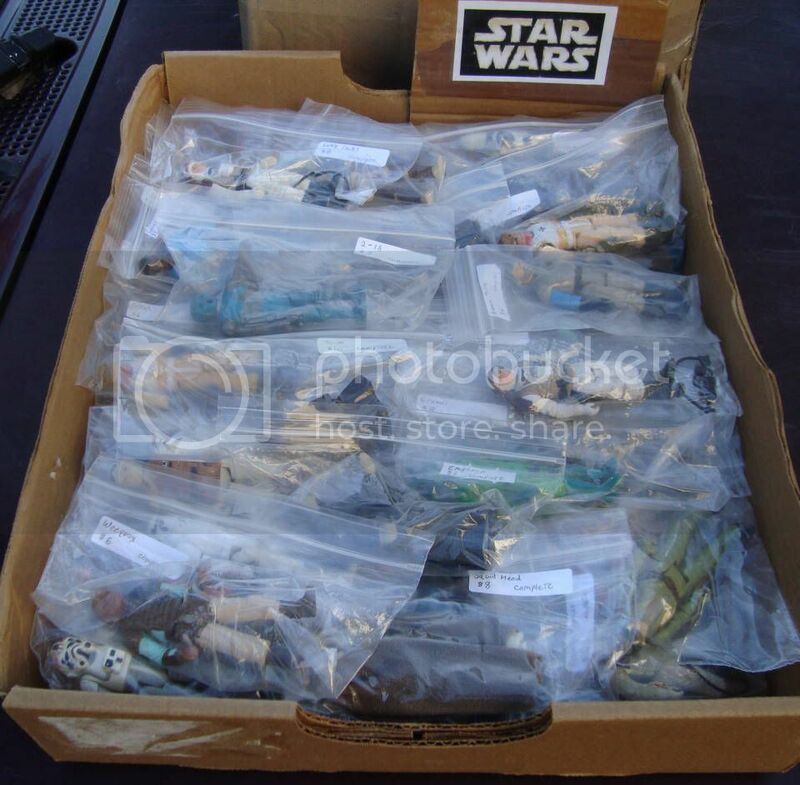 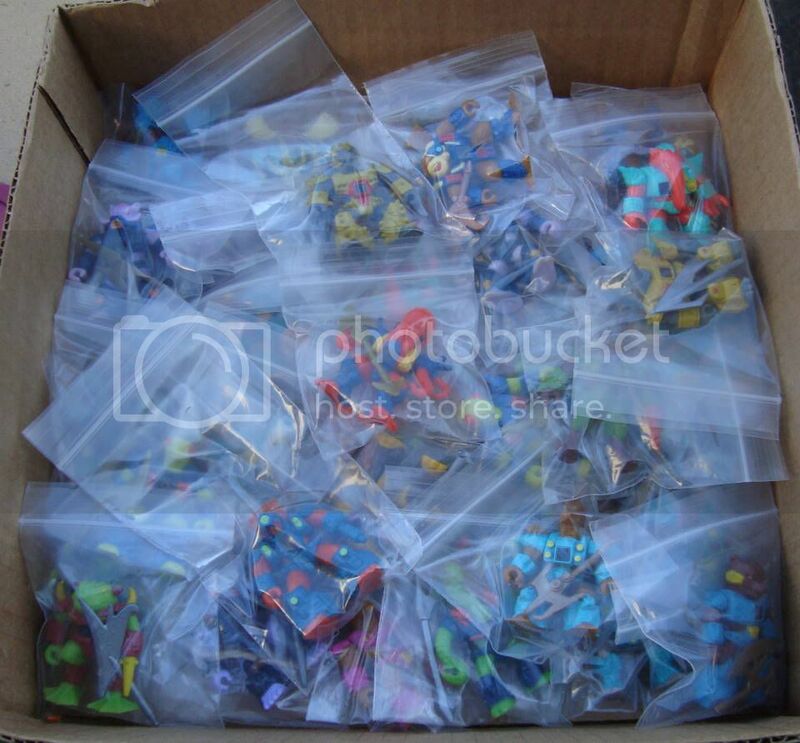 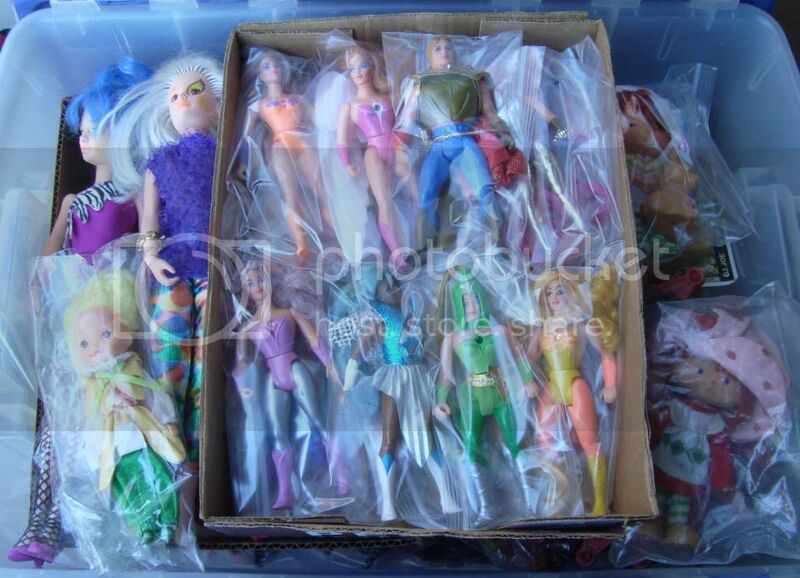 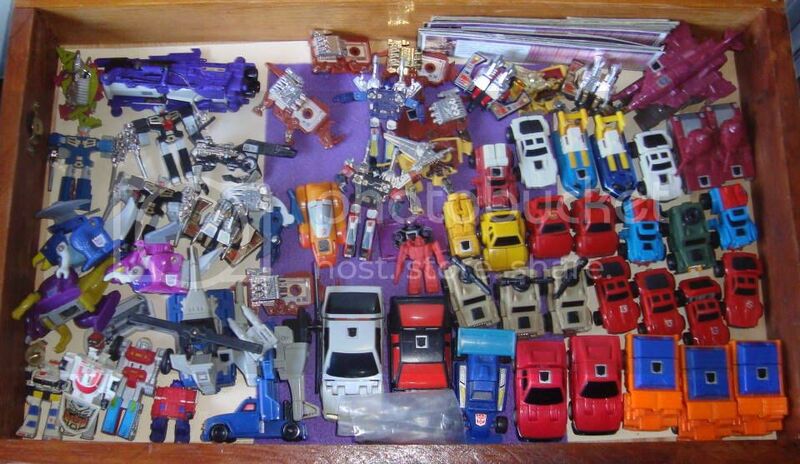 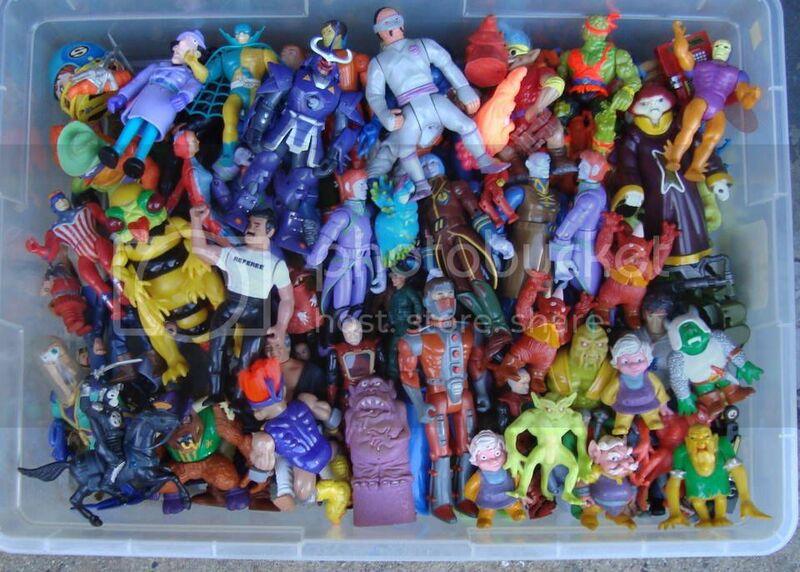 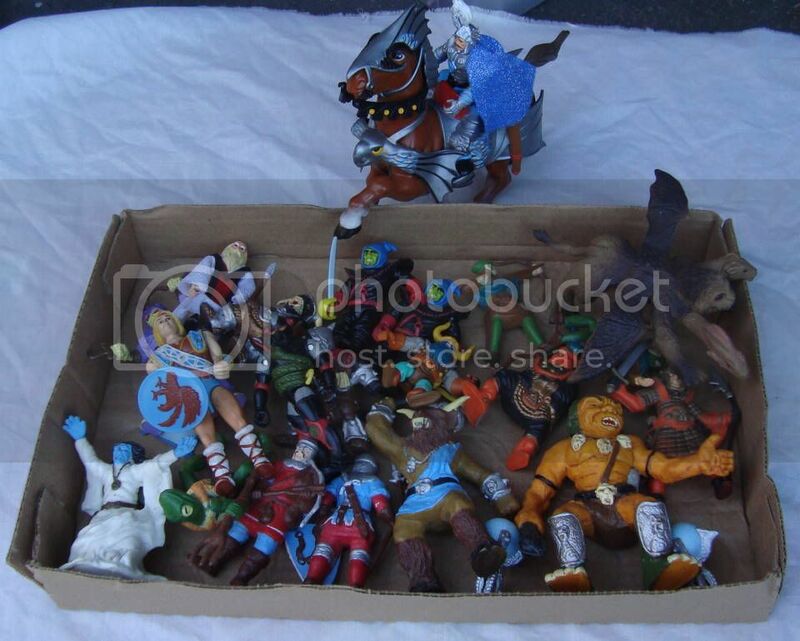 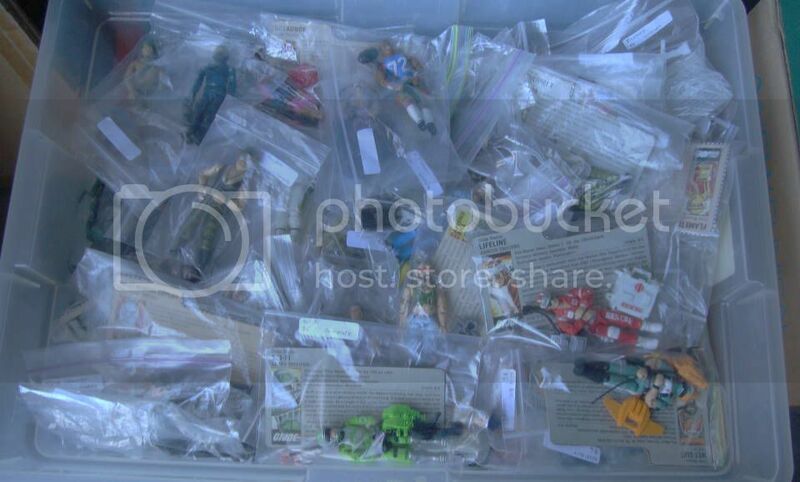 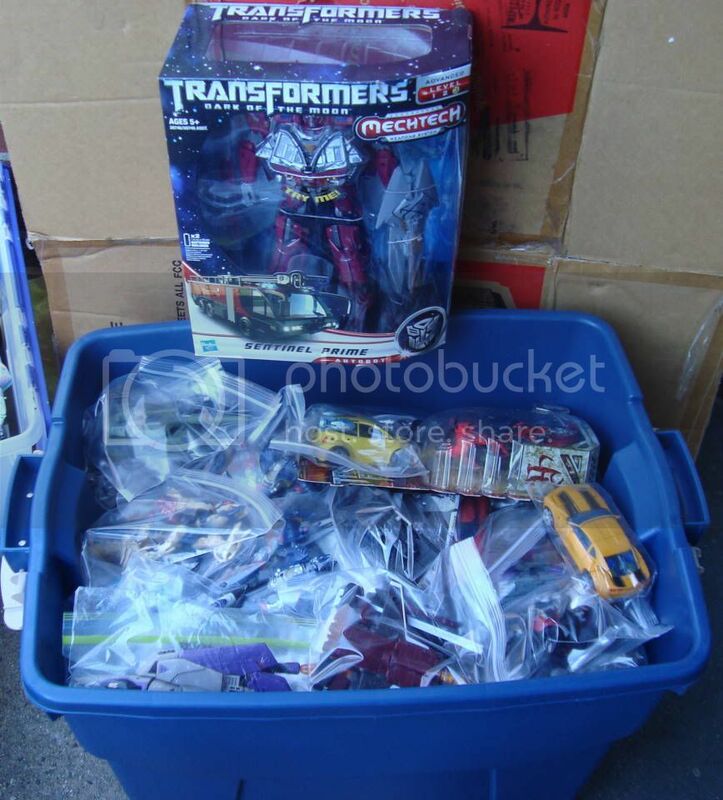 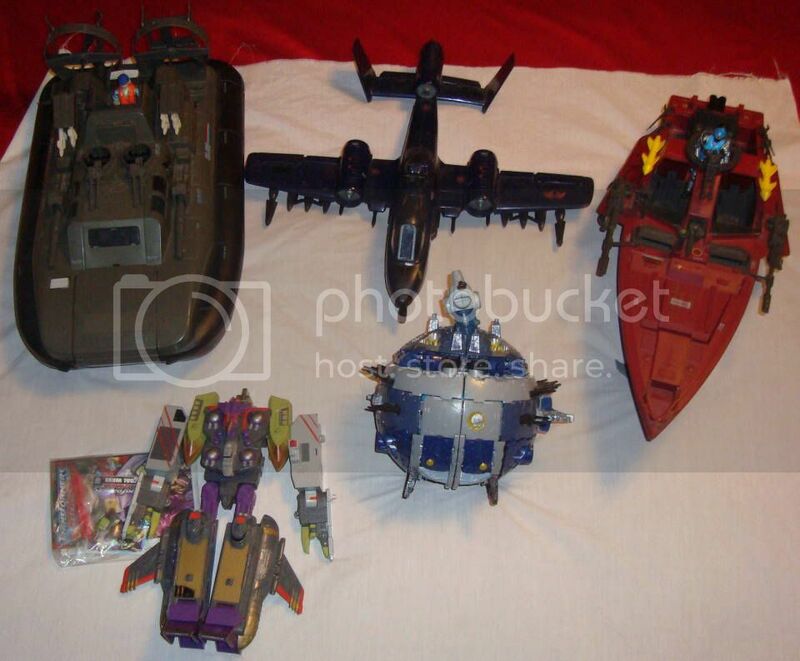 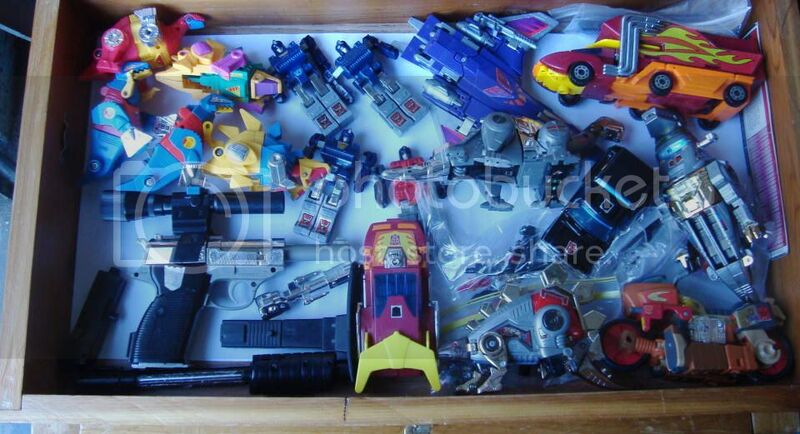 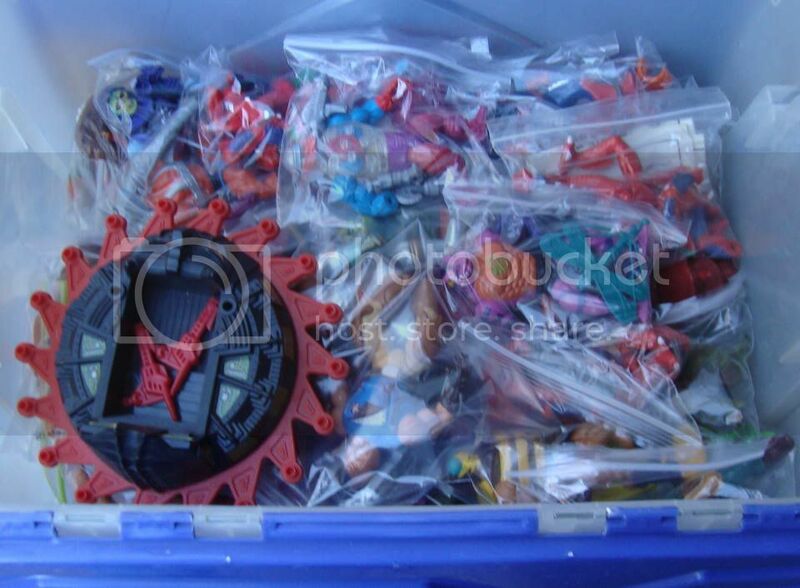 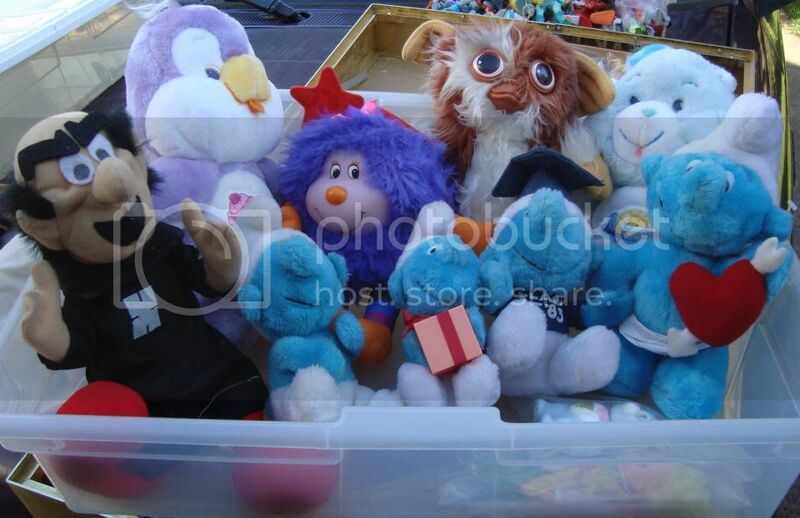 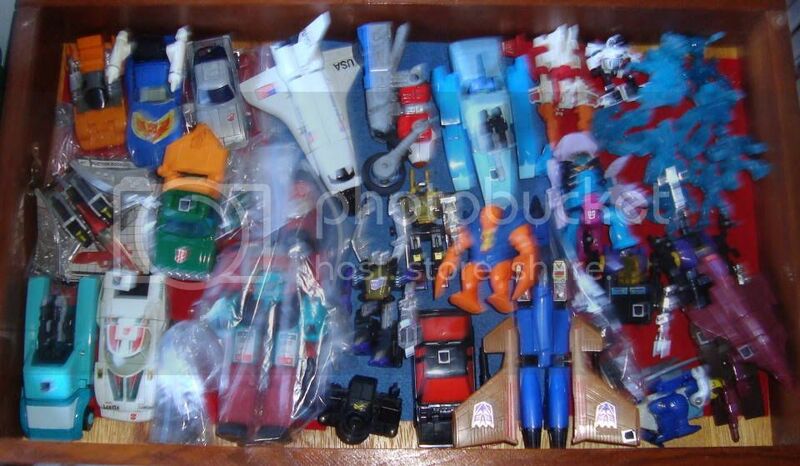 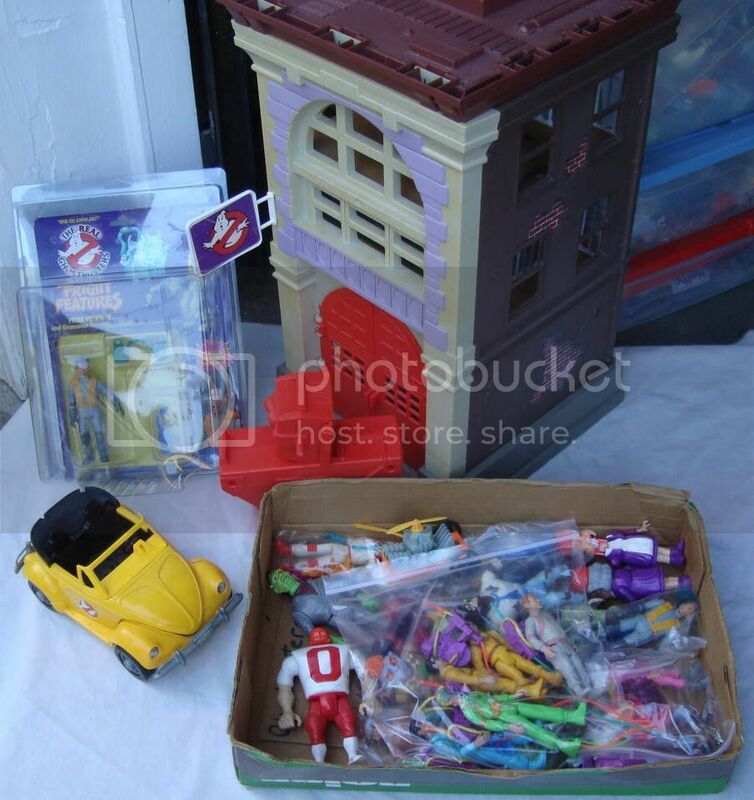 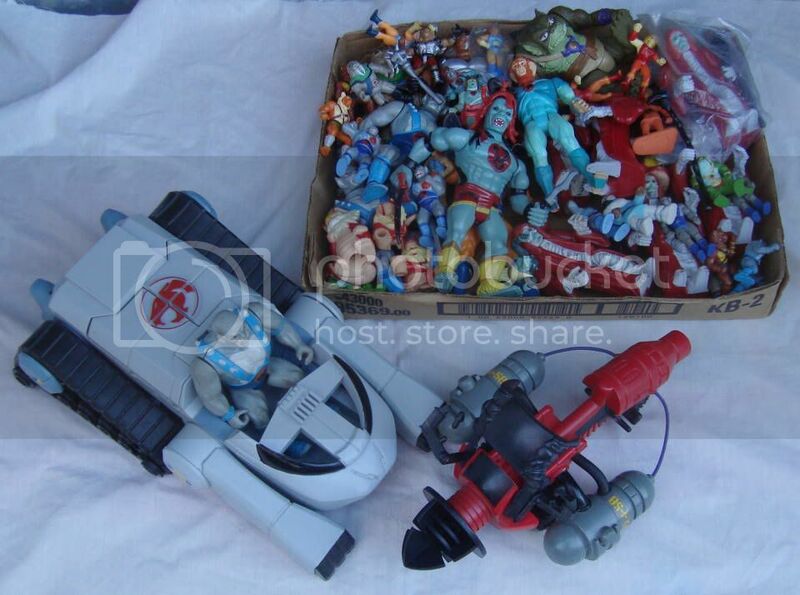 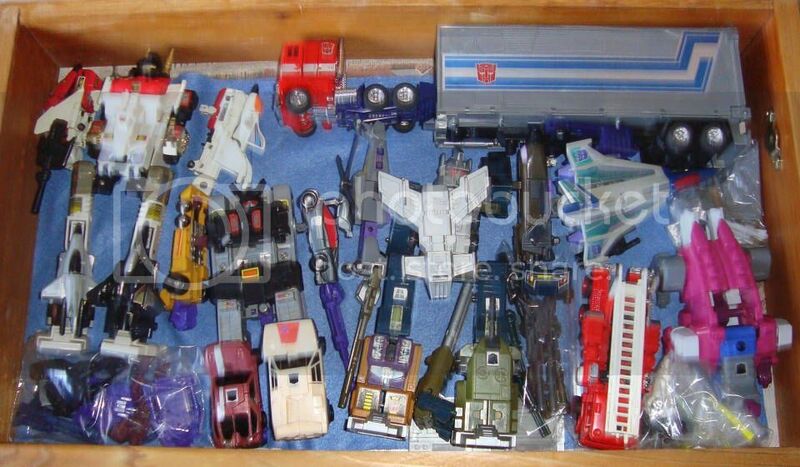 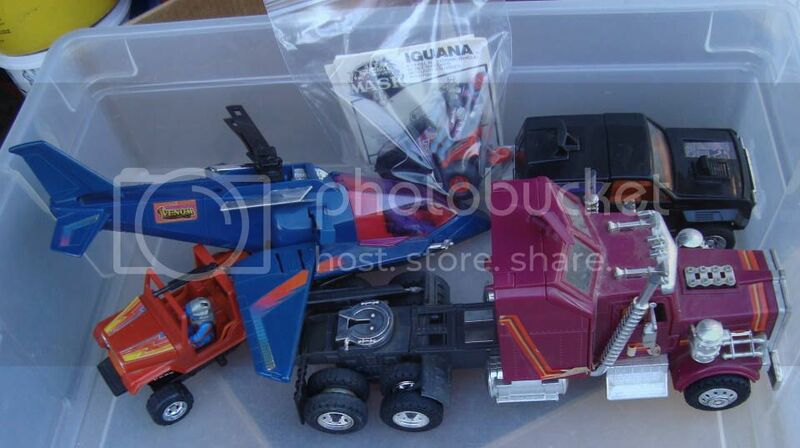 Do you have a DC Universe or 80’s Toy collection you want to sell? 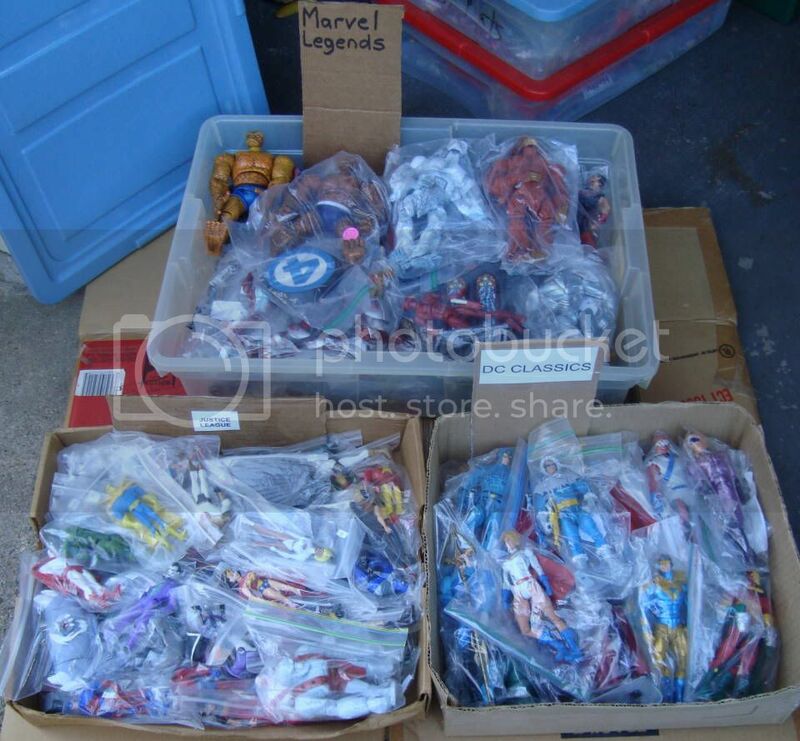 Looking to trim your collection to make room for the new Marvel Universe Toys? 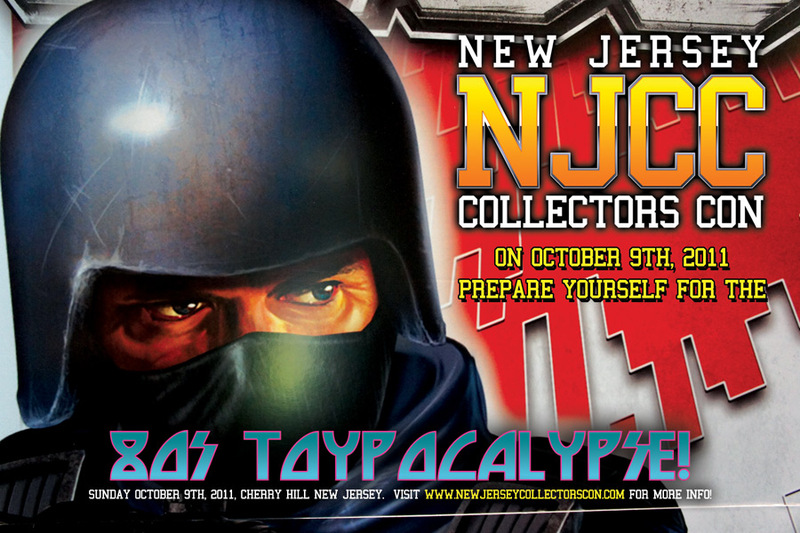 NJCC 2011 is the perfect place to set up, sell, and hang out with hundreds of fellow 80’s Toy Fans.